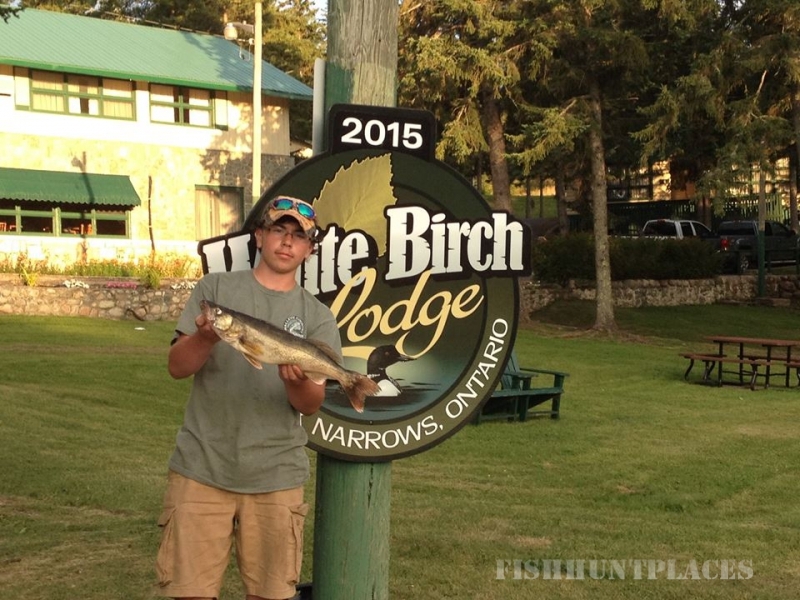 Welcome to White Birch Lodge, our vacation resort on beautiful Lake of the Woods in Ontario. 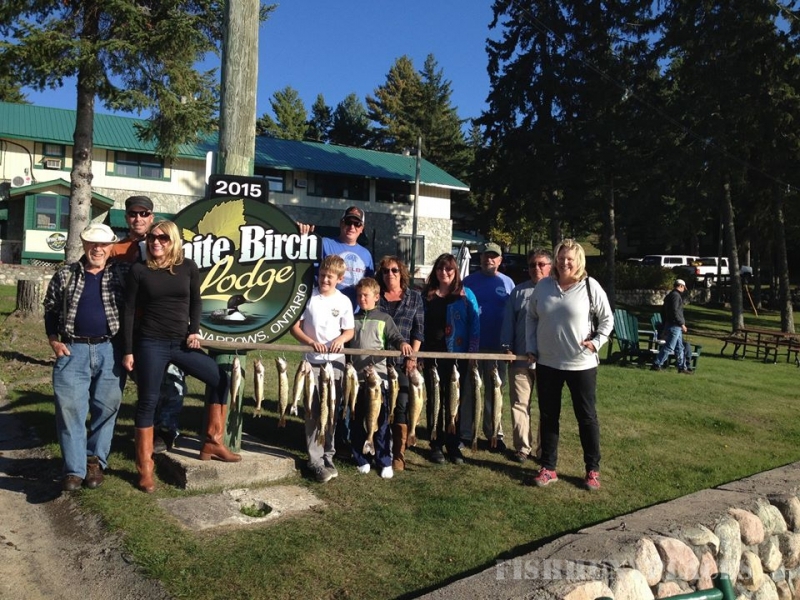 Located in Canada’s great North Country and renowned for its fabulous fishing, White Birch Lodge caters to gatherings ranging from intimate vacations to family reunions and we excel at hosting large corporate groups. 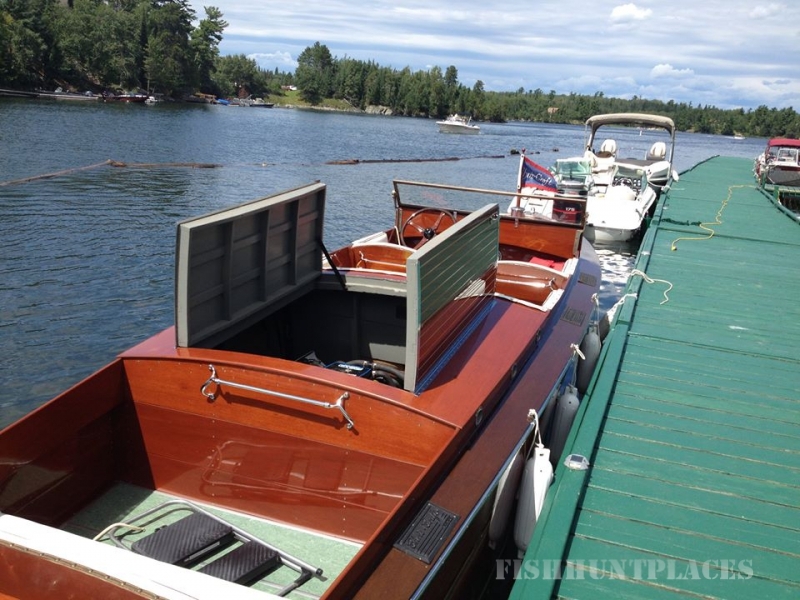 We sincerely hope you enjoy your visit to our website - you’ll find our drive-in resort offers rates that will please you, comfortable accommodations that will make you feel at home and staff that will spoil you. Come and join your hosts, the Baudry family, for the vacation of a lifetime! 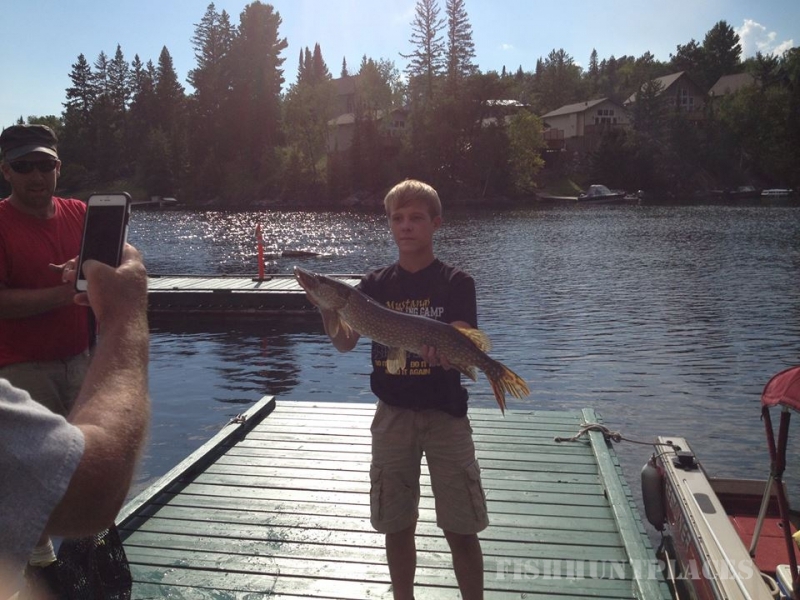 First, picture the crystal clear waters of Canada’s Lake of the Woods. 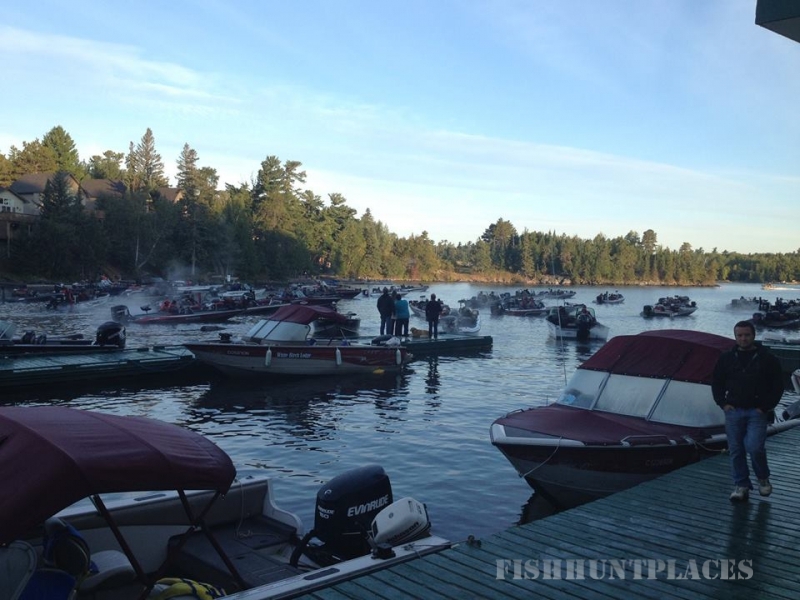 Now, imagine that pristine playground simply packed with world class muskie, huge northern pike, Master Angler walleye, rod-bending lake trout…and for a real challenge, ferocious large and smallmouth bass. Our friendly, knowledgeable staff will treat you like family. 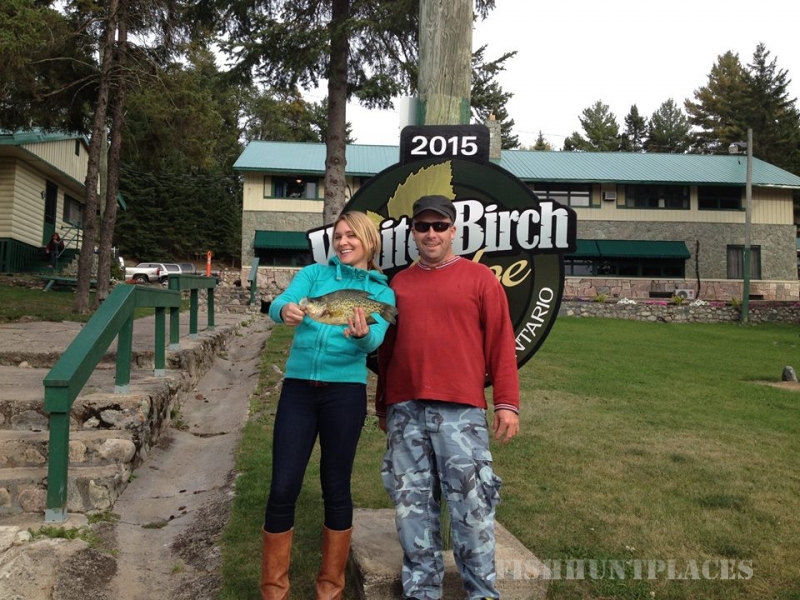 We want to make White Birch Lodge your favorite fishing getaway! Northern Ontario’s pristine wilderness will leave you in awe. 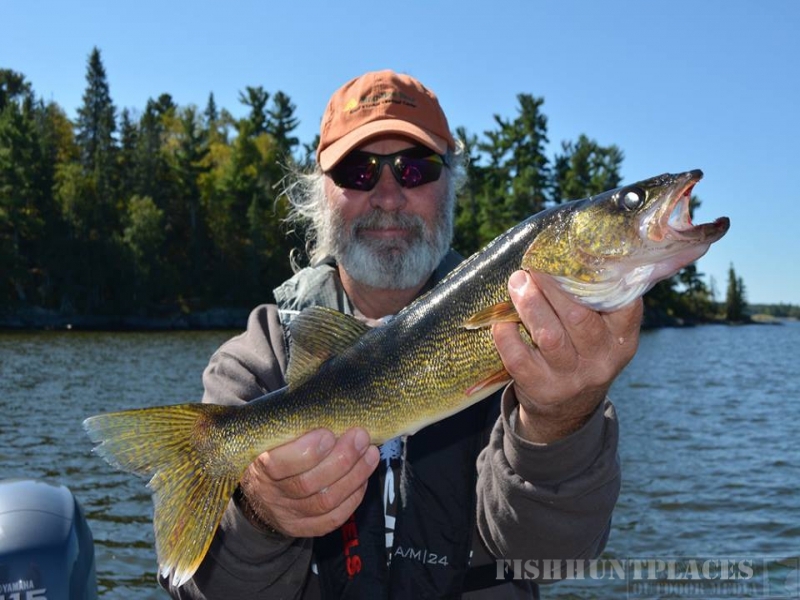 You’ll find this and much more at White Birch Lodge on beautiful Lake of the Woods, Canada. 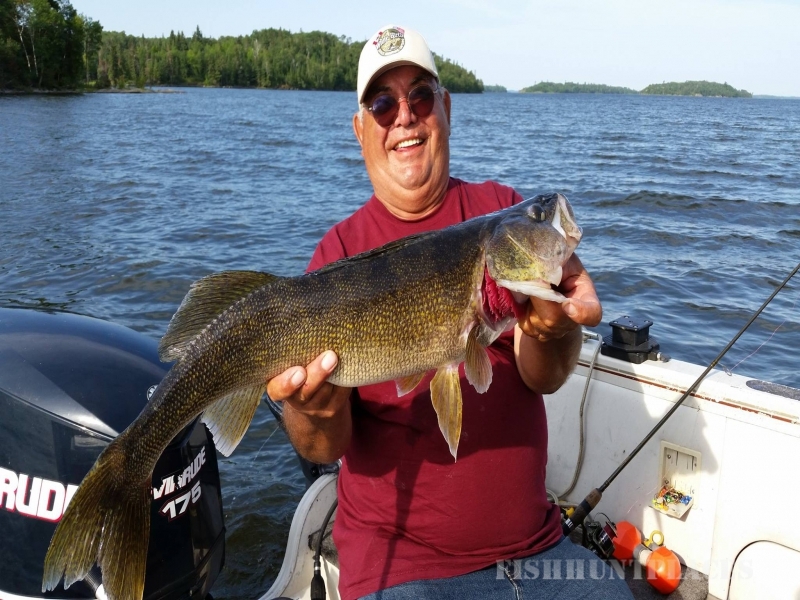 A drive-in resort near the town of Sioux Narrows in Northern Ontario, only 40 minutes from Kenora and just over an hour from International Falls to the south. 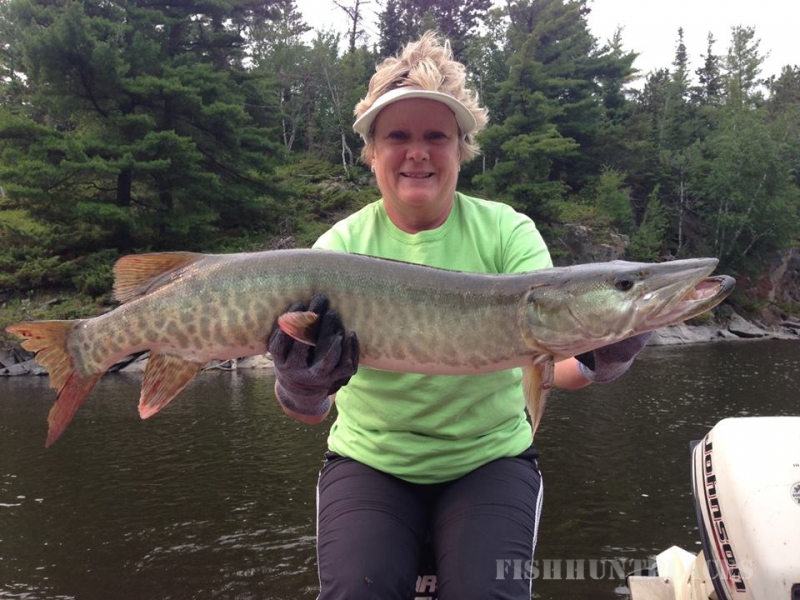 Your ideal Canadian fishing lodge is only a call or click away.